Tiller was best explained by someone as a powerful agricultural machine that can change the wealth of a farm owner. Does it sound wonderful? It indeed does. Tillers are usually included in the list of top 10 farm equipment of majority of farm owners. Like flail mowers tillers are also very important. Don’t worry if you still not have invested money in them. It is never too late to start tilling your ranch’s soil. Before you set out the budget and your priorities for buying a tiller it is important to understand what the purpose of buying it is. Is it really important for you or you can still manage without it? Experienced farm owners must be aware of the function and role of tillers but who have recently taken up agriculture as their occupation have a lot to learn. Cultivators or tillers can be described as powerful agricultural machines that dig and mix hard soil on your farm. This is something very important to do before you start planting. By tilling the land you are actually preparing soil for plantation. Rotary tillers loosen the soil for you by breaking up even hardest of grounds. 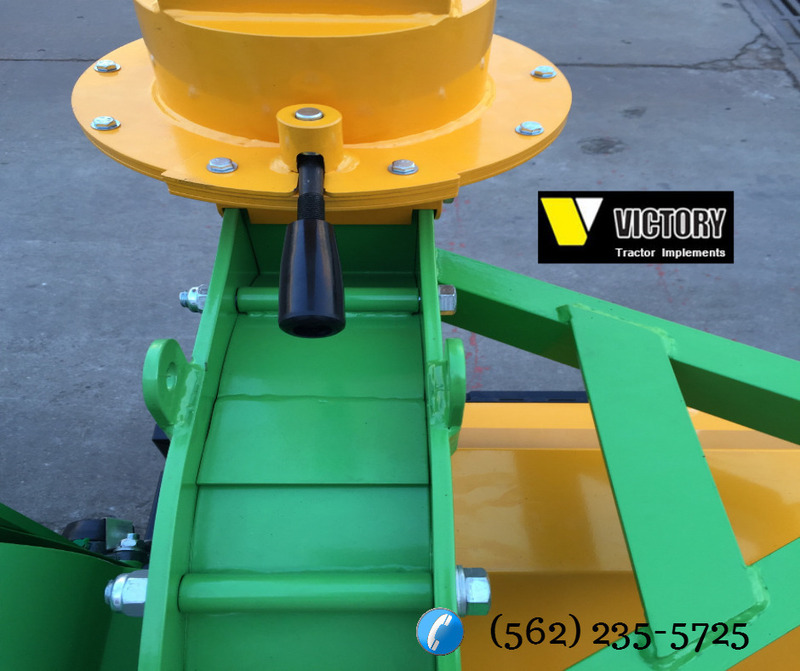 They are proved to be useful for both primary and secondary tillage. Finding a tiller will help you get rid of any residues in your soil of previous crops which is again a part of soil preparation. Rototiller or cultivator consists of blades that spin. With the help of these blades, spinning action of tiller digs down the soil. For bigger parts of land you can prepare soil by attaching them to tractors. Tractor can be two-wheeler or four-wheeler. Advantage of using two-wheeled tractors with tillers is they can till one hectare of land within 8–10 hours. Moreover they are powerful yet compact when compared with the four-wheel models. Tillers are predominantly used to increase the efficiency and productivity of a land. But there is a lot more you can do with their help. So don’t take their capabilities lightly. They can be put on versatile use on your farms. Attached with trolley they can be used for transportation for both farm and commercial purposes. Tiller can be highly useful in protecting your crops from pests. Sprayer can help you in controlling pests and insects easily. If you are a sugarcane farm owner deweeding after every harvest is so important for you. Shorter rotary can help you loosen the soil in fetching out stubborn residues of sugarcane.